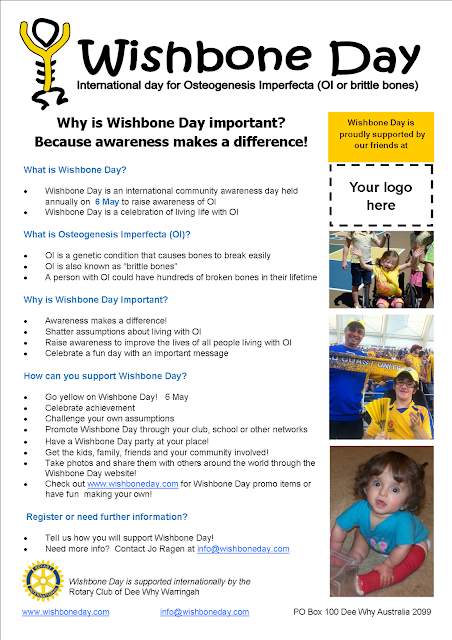 Are you an organisation, business or community group that supports Wishbone Day? We would love to add your logo design to an info sheet and send you the PDF for you to print and distribute. 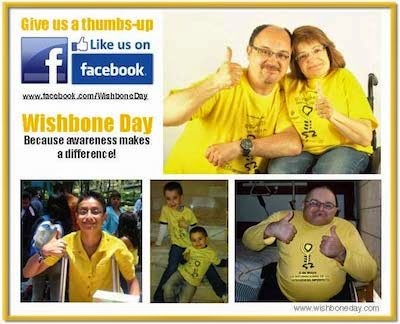 So send us your logo at info@wishboneday.com and show your support!